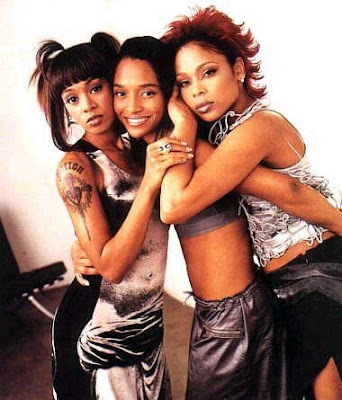 Before Destiny's Child and during the era of black all girl groups like EnVogue, Xscape and 702 just after the phenomenon that was Salt n Pepper, there was TLC. Word is; VH1 is making plans to develop a scripted film that will be based on the evolution of influential female hip hop musicians TLC. The script will be be penned by screenwriter Kate Lanier. She is a woman behind numerous scripts featuring female protagonists including the hits “What’s Love Got To Do With It,” “Beauty Shop,” and “Set It Off,”. VH1 is known for its reality shows but this time they will be going a totally different direction with this movie forming part of a series of bio-pics involving influential artists of yester-years who have shaped the face of music today. LOS ANGELES, CA – December 01, 2011 – Building off the success of the scripted movie “Single Ladies” and its follow-up hit series, VH1 is getting into the TV movie business with a series of scripted bio-pics featuring musicians and pop culture icons. The dramatic story behind the legendary ’90s R&B/hip-hop/pop trio TLC will be featured in the first TV movie for VH1 in this series. The two surviving members of the group,Chilli and Tionne “T-Boz” Watkins, have signed on as consultants and executive producers for the movie. Acclaimed screenwriter Kate Lanier (“What’s Love Got To Do With It” and “Beauty Shop) has signed on to pen the bio-pic. 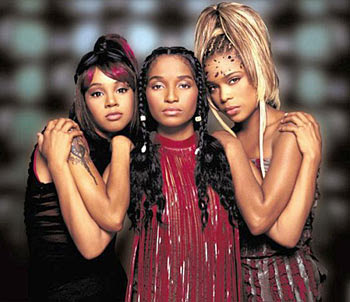 The gifted trio TLC, which was comprised of Chilli, Watkins and the late Lisa “Left Eye” Lopes, achieved instant commercial success with their first album, Ooooooohhh… On The TLC Tip in 1991 which sold over 6 million copies worldwide and spawned numerous Top Ten singles. But it was the release of their second album; CrazySexyCool in 1994 that elevated them to superstar status, that album sold over 22 million albums worldwide to date and propelled TLC to become the most successful female group in history. They went on to record Fanmail selling over 10 million albums and 8 Grammy nominations before Lopes’ untimely death in 2002. 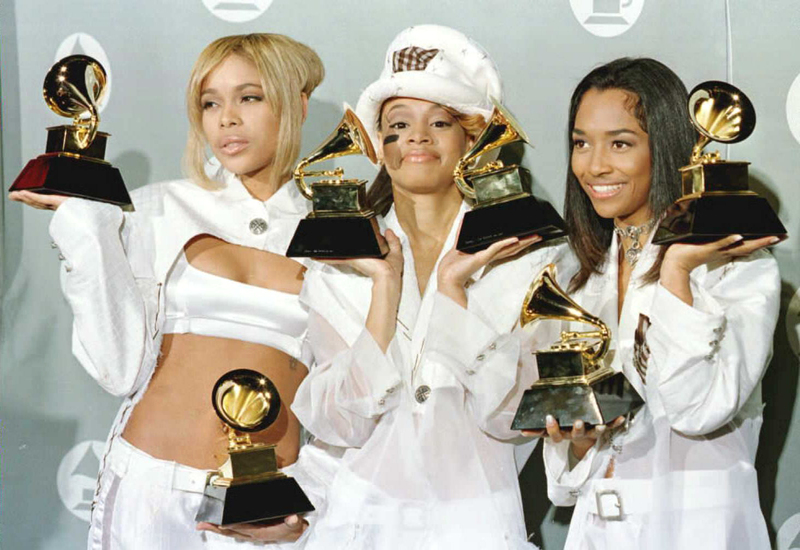 Unfortunately, fame and success are often shadowed by pain and heartache and TLC certainly experienced their share. Tionne suffered from sickle-cell disease, Lisa accidently burned down her then-boyfriend and football star Andre Rison’s home in a moment of heated passion. The trio also suffered a very humiliating and public bankruptcy suit at the very height of their career success. This prompted them to hold a press conference about the ins and outs of accounting in the record industry to let the public know how this could happen to multiplatinum, Grammy-winning superstars when everyone assumed they must be extremely wealthy. In the midst of what the ladies were experiencing as individuals, a public dispute between Lisa and her group-mates Tionne and Rozonda arose when she felt she had been all but cut out of their third album, FanMail. Fortunately, the ladies had patched things up and were working on their fourth album, 3D, when tragedy struck and Lisa was killed in a car accident while on a spiritual retreat down in Honduras. In a tribute to Lisa, TLC gave one final concert in June of 2003 at the Zootopia concert in New York’s Giants Stadium where Tionne and Chilli performed on stage to 60,000 fans in front of a video screen playing videos of Lisa performing the same songs right along with them. “The reality of this brings me to tears because I am seeing one of my dreams come to life. I alwaysfelt our story had to be told. 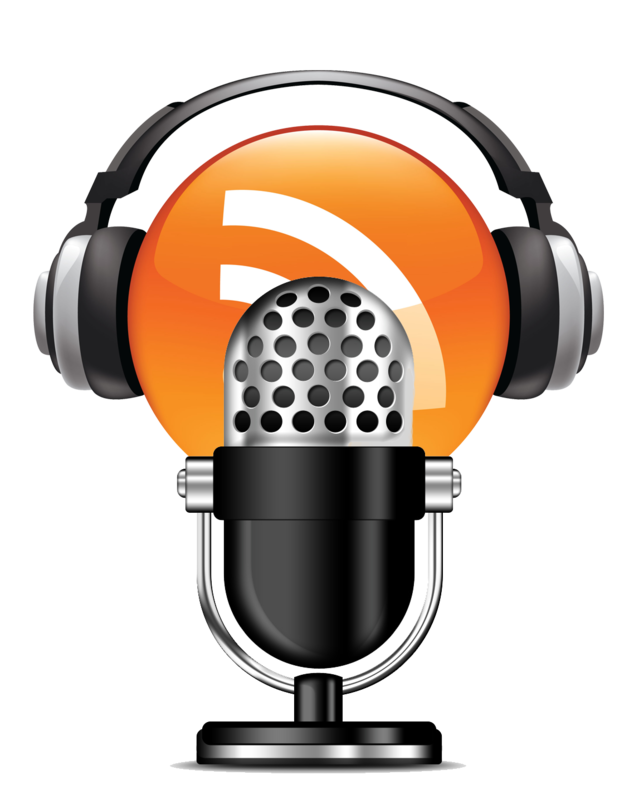 What makes it even more amazing is having Kate Lanier on board. I remember watching ‘What’s Love Got To Do With It’ with Lisa, and I knew then whoever wrote that story had to write ours. I will forever be thankful to Jeff Olde for believing in our story and going the extra mile to make it happen,” said Chilli. “I’m just overjoyed. I appreciate Jeff Olde and everyone on staff at VH1 that took interest in us, thank you. Kate Lanier is amazing. I’m honored to work with her I love her art. Well here we go on another TLC ride and I can’t wait. Like Biggie said ‘Now if ya don’t know, now ya knowwwww,’” stated Tionne. Executive producing the TLC bio-pic are Bill Diggins and Maggie Malina. Chilli and Tionne Watkins will also serve as executive producers for the movie. Executive producing for VH1 are Jeff Olde and Jill Holmes. For additional information on VH1 follow @VH1 on Twitter or “Like” VH1 on Facebook, and visit VH1.com for all the latest in music and celebrity news. You can also check out the full episode of Behind The Music Remastered: TLC on VH1.com. I, for one, am excited about this news. 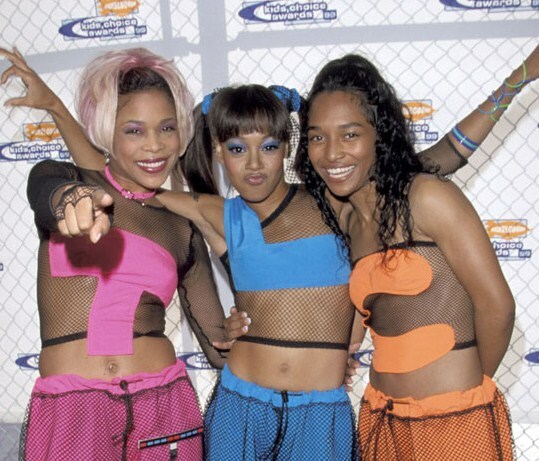 Though TLC had been around since the early 90s, I only got to know about them with the release of their mega hit albumn, FanMail which spun hits like "No Scrub", "Dear Lie", and my all time favourite, "Unpretty". The albumn which was their 3rd studio offering was a nominee for Grammy Albumn of the Year and solidified the group as the it girl group of the time. It also debuted on top of the U.S. Billboard 200 and Top R&B/Hip-Hop albums chart. It remained atop the chart for five weeks, it eventually received a 6x platinum certification, selling over 5.3 million copies in the US alone, and over eleven million worldwide which was a great feet at the time. Of course anyone who was a fan also knew of the constant reports of feuds between the girls. While still riding on the global success of FanMail there were reports that Lopes was not happy and wanted an out from the group. Before Nicki Minaj and her cartoon-like fashion style and f-off attitude, there was Lisa Left Eye Lopes. She was reported on numerous occasions as having expressed that she felt that she was unable to fully express herself working with TLC and Austin. Her contributions to the songs had been reduced to periodic eight-bar raps, and studio session singers such as Debra Killings often took her place on the background vocals for the group's songs. The ladies eventually settled the feud, and 'The Challenge' was never followed through. After the conclusion of the successful FanMail tour, the ladies, however, took some time off and pursued personal interests. Left Eye was the first to begin recording her solo album, Supernova. In 2000, Spice Girl Melanie C released a single co-written with Lisa "Left Eye" Lopes in the UK and Europe, called "Never Be the Same Again"; it became a hit reaching #1 in many countries. To this day it is one of my favourite collaborations of out time. Lisa really showed her cred on the track. Lisa wanted to pursue a solo career and just before the group could work fully on their fourth albumn, 3D, her dreams of being a solo artists were cut short but an untimely death, hers. She died in a car crash while filming a documentary in Honduras, which would later be released as The Last Days of Left Eye in 2007 on VH1. Judging by the tumultuous journey these girls (now women) have had, this will be an interesting story to tell. Their rise to fame and subsequent decline from popularity with the burgeoning of the cross over girl group era are just stuff that movies are made of. Their life is just a story waiting to be told. Vh1 has had a long great relationship with the group and fans will definitely appreciate this move by the network. I know I am. I certainly can not wait to see the bio-pic.